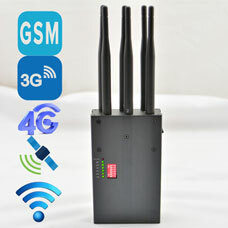 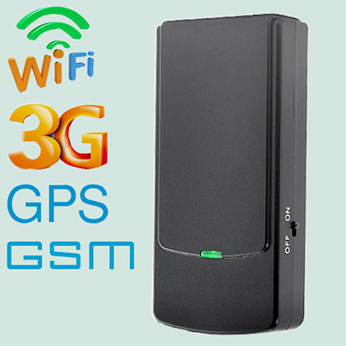 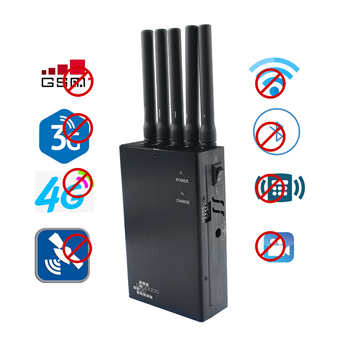 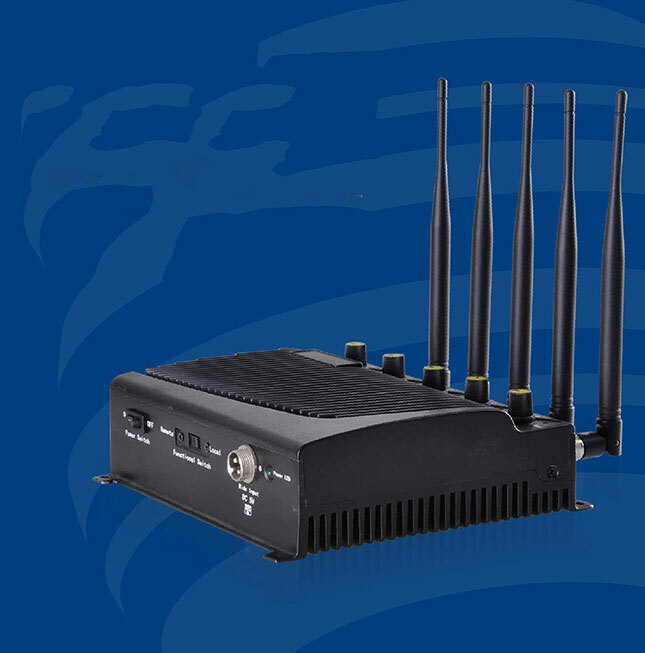 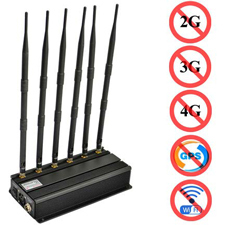 The desktop WiFi jammer can block 3G 4G CDMA GSM DCS PHS WIFI. 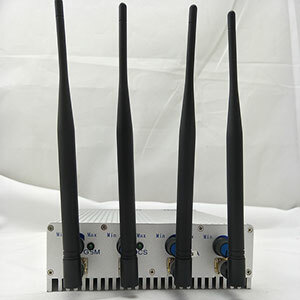 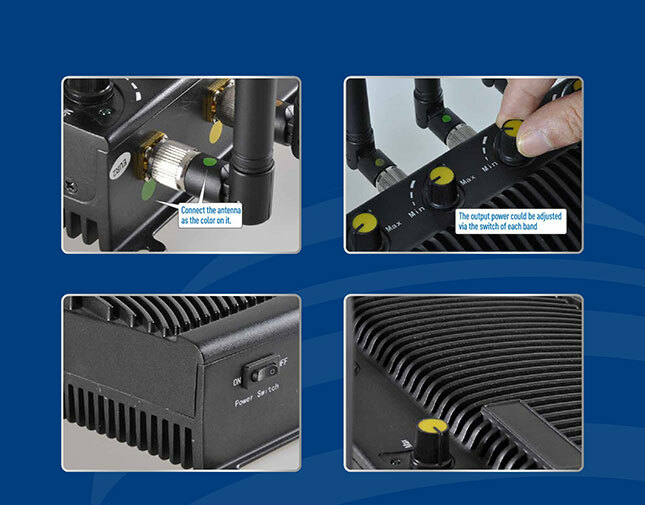 Each band of the desktop jammer can be controlled separately. 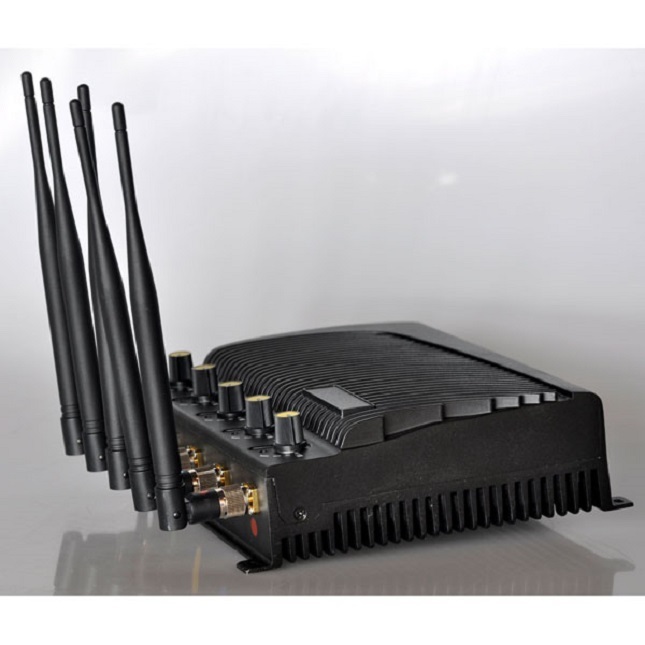 This high power jammer can adjustable jamming radius, and the maximum interference radius is 40 meters. 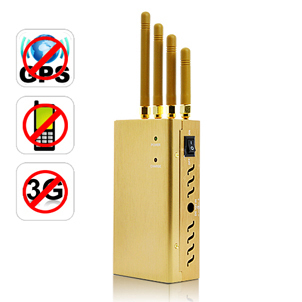 It has a wide range of distractions. 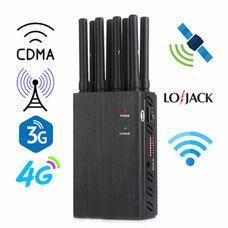 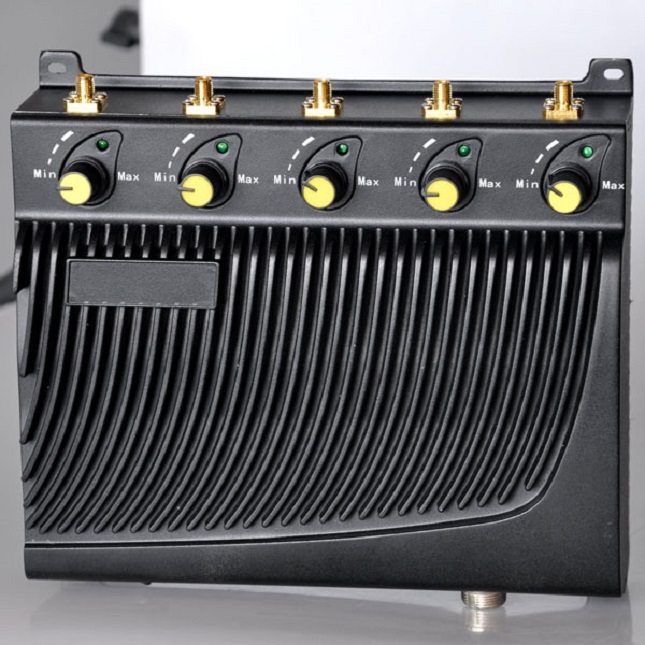 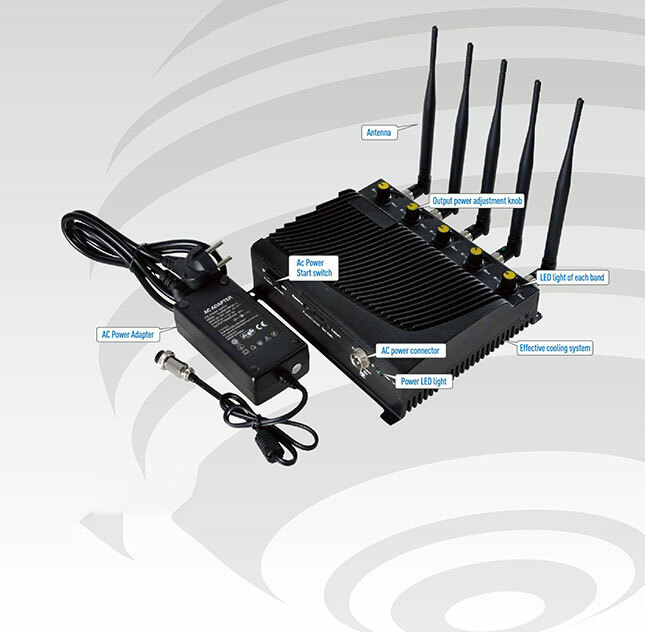 In addition, with high heat dissipation, the wireless phone jammer can work for a long time continuously.